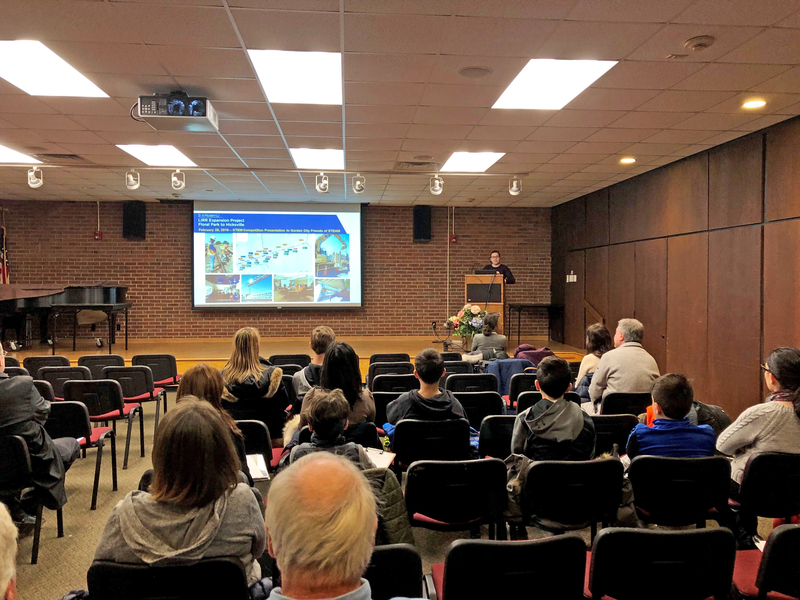 Representatives from the LIRR Expansion Project team joined the Garden City Friends of STEAM at the Garden City Public Library for an information session about the project’s cutting-edge STEM Competition. The project team presented to interested students and parents, and discussed an overview of the project, the guidelines for submission, and answered questions. Prospective participants from throughout the project corridor attended the event. The Garden City Friends of STEAM (GCFS) is a 501(c)3 non-profit organization established in 2015 to promote and support robotics and STEM (Science, Technology, Engineering, Arts, Math) education, programs and activities for the students in the Garden City School District and Garden City community. Funds raised by GCFS are used to supplement STEAM programs in Garden City schools and in the community, to support Garden City school district robotics teams, and to establish a STEAM scholarship program at Garden City High School. 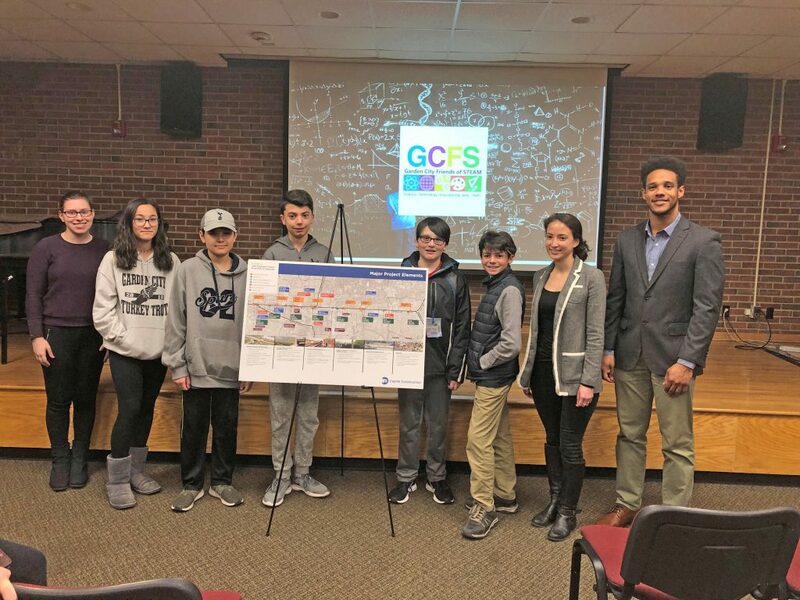 The LIRR Expansion Project recently announced it has extended the registration deadline for its STEM Competition to March 6, 2019. Also, due to participant requests, the size of eligible groups has been increased: students may elect to work individually, in small groups or as an entire class. The LIRR Expansion Project STEM Competition is open to students in grades 6 through 12 attending specific schools along the project corridor. Students wishing to participate should email STEM@mainlineep.com. Registrants will receive an enrollment form. 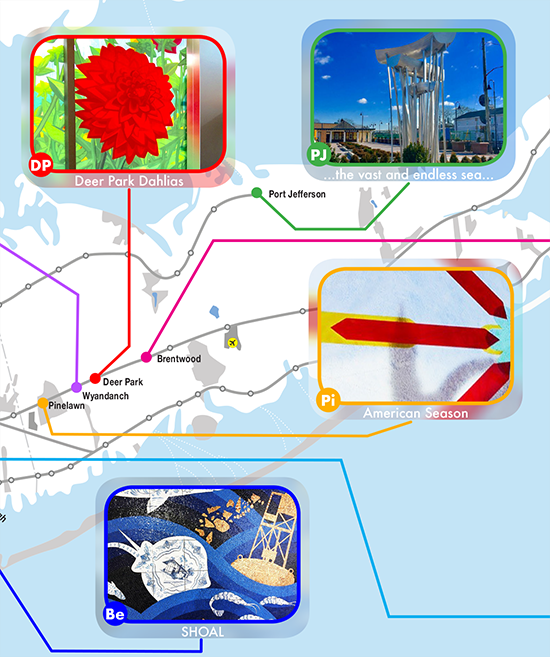 More information is available in a February 28th AModernLI.com News Update, “LIRR Expansion Project Extends STEM Competition Deadline”, available here – http://www.amodernli.com/lirr-expansion-project-extends-stem-competition-deadline/.